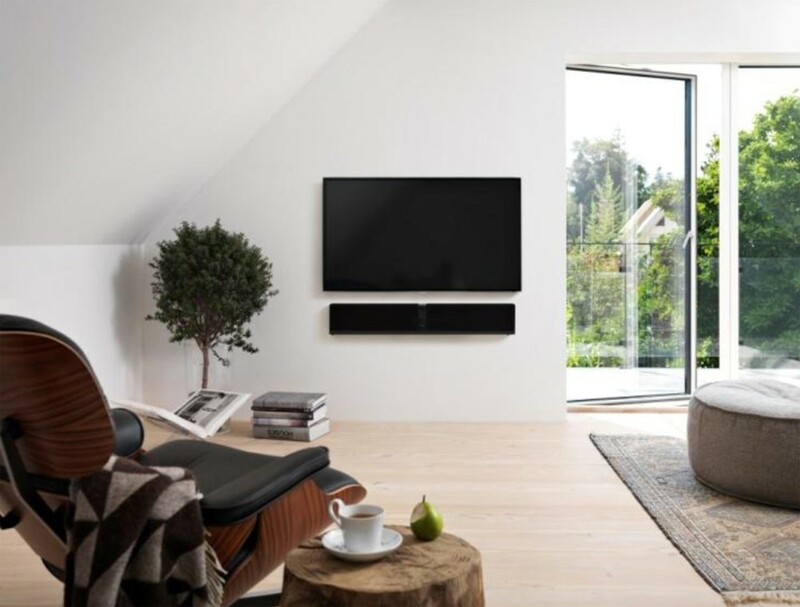 A multi award winning soundbar, the Kubik One from Dali is everything we love - versatile, stylish, simple to use and easy to place. 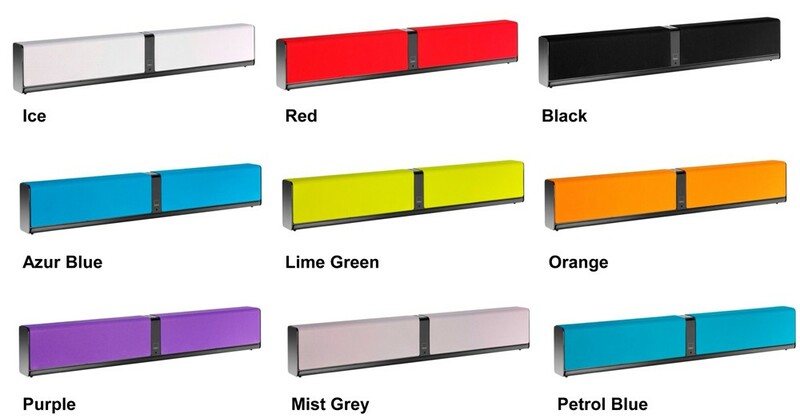 Available with a choice of grille colours. Dali Kubik One is a true audiophile system, featuring all the benefits of the award-winning Kubik Free and Kubik Free Xtra in an easy to use, easy to place, one box solution. 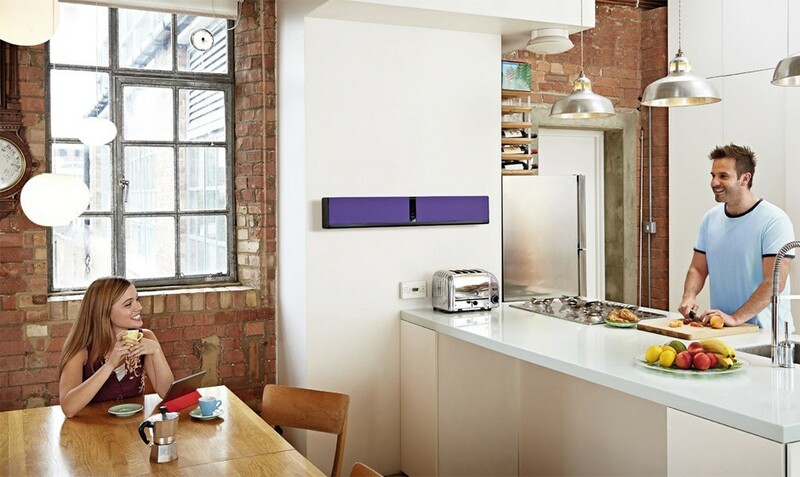 It offers a flexible sound system with the ability to connect to any audio source either wired or wirelessly. 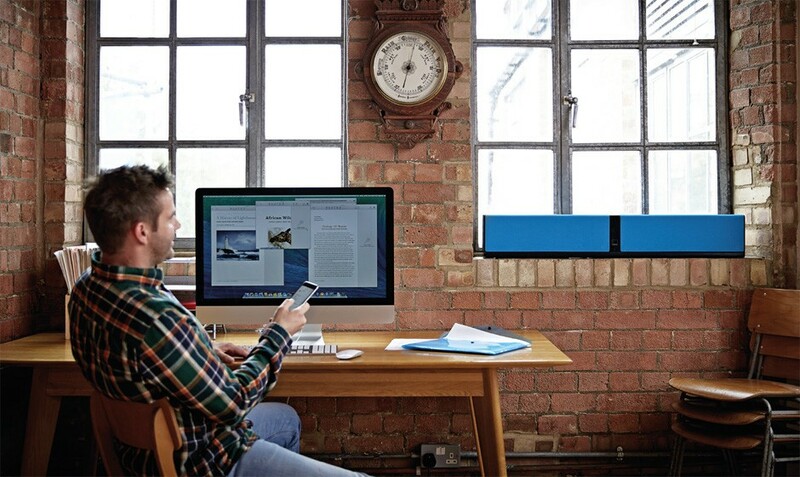 Optical, analogue, USB and Bluetooth technology mean you really can place the Kubik One anywhere; on furniture, wall mounted or on a shelf. The Kubik One gives true hi-fi audio production, and consists of a one-piece aluminium chassis with 2 x 5.25 wood fibre cone woofers and 2 x 25mm ultra light soft dome tweeters. The tweeters are constructed of Dali's trademark wood fibre, bringing the smallest micro detail into signal and allowing the mid-range and high-end frequencies to come alive. The Kubik One has improved power handling which quickly disperses the heat generated around the fast moving voice coil for optimum performance. The Kubik One features a clever IR Learning platform that understands your existing remote control, meaning you can control any function on the Kubik One with a TV/Audio remote.